Enter now, and you could win big! If you don’t want to miss out on some of the greatest online sweepstakes deals the internet has to offer, enter today! 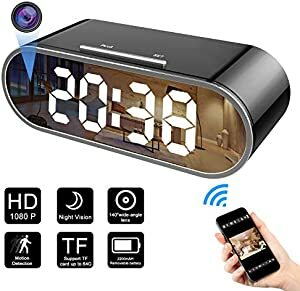 Mini Spy Camera Wireless Hidden Camera Clock Camera HD 1080P Nanny Cam Small Surveillance Camera, WiFi Remote Camera 12 IR Lights Night Vision Camera Viewing Via App, 140 Degree Wide-Angle Lens. According to Amazon, the odds of winning are: 1:5500. There are 6 prizes. Brought to you by Amazon and Aotool Storefront. 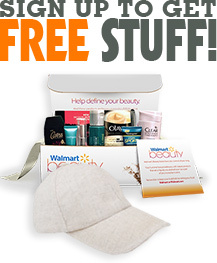 There are 6 items to win. Good luck to everyone entering any one of our thousands of sweepstakes – and remember that you can still take part in several of our sweepstakes at once! If there’s something special on your wish list this year, we can almost guarantee that Amazon is going to have it as part of a sweepstakes – keep checking back to find some more great offers online just like these.